The Project comprised of the Construction of a Maternity Hospital with 120 beds, 12 intensive care beds and 8 new born intensive care beds with internal medicine, surgery, gynecology and obstetrical facilities. 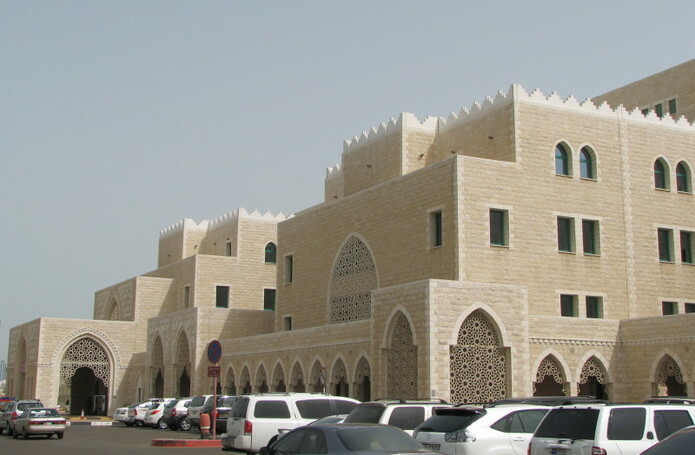 The Health Authority was consulted and the results were incorporated in the project design. The building consisted of a partial basement level, ground floor and an upper level. With total build up area of 11,000 m2.